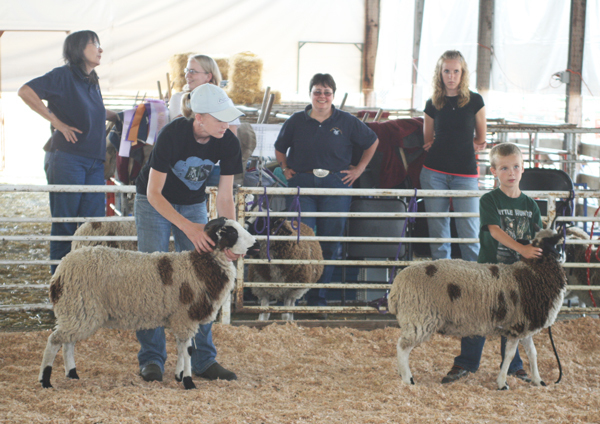 We have been at the Benton County Fair with our sheep for the last couple of days. It is a fun, quaint little fair. 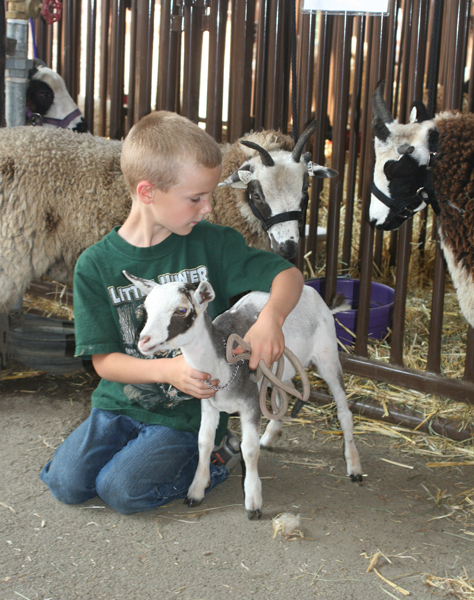 I took 7 sheep and my son took 4 lambs. We had a wonderful time together! 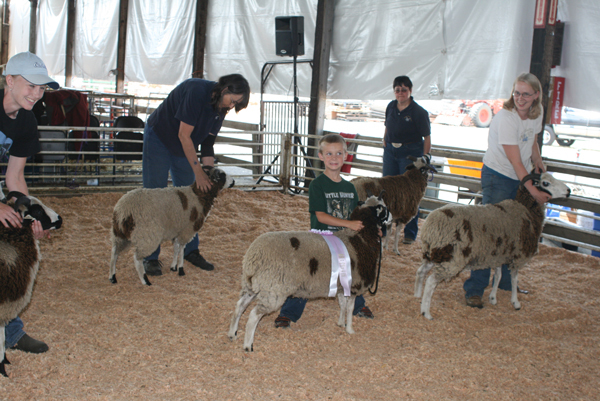 He showed his ewe lambs by himself and did a fantastic job! Echo is a little more wild than Precious aka Florence, so we left her halter and lead rope on. He practiced all morning with Precious and it showed. They looked like pros in the ring. 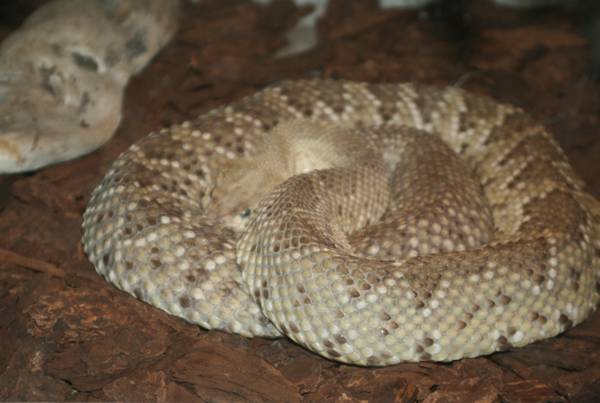 One of our favorite exhibits to visit were the reptiles. They had really big snakes, tarantulas, lizards, monitors, turtles, and a lot of really weird creatures! 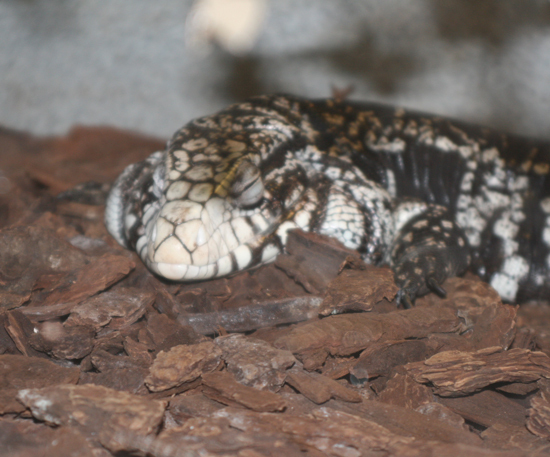 This guy had a comic look to him – a black and white tegu. I had no idea what a tegu was, they are a South American lizard and at maturity can be 3-4 feet long! 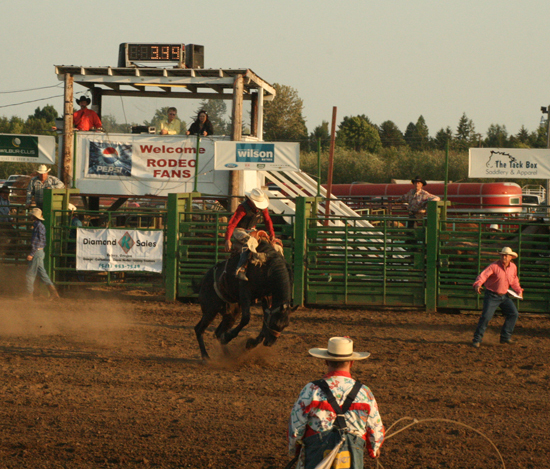 In addition to the fair, there is a rodeo. 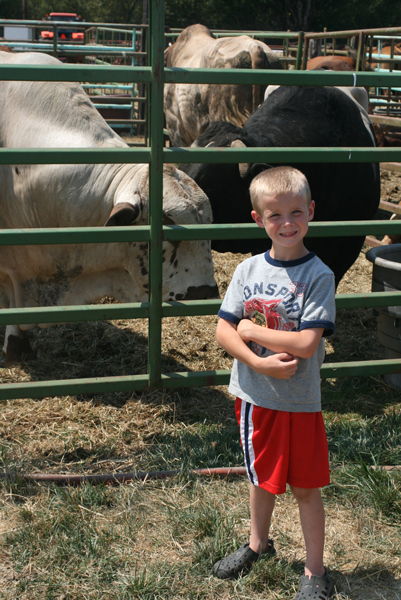 The bucking bulls are so big when you are that close to them! 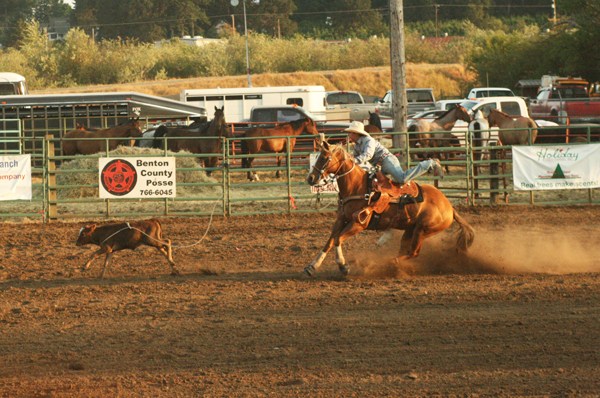 On Thursday night we stayed for part of the rodeo. 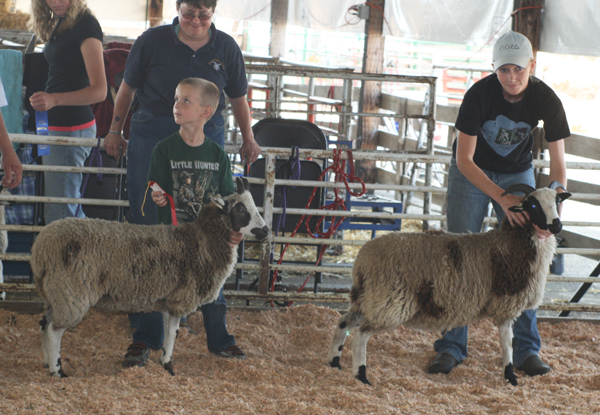 The fair was fun, but people and sheep are happy to be home! absolutely love the look on Theron’s face with Echo and the ‘big ribbon’. Thanks for sharing looks at how much FUN showing can be.